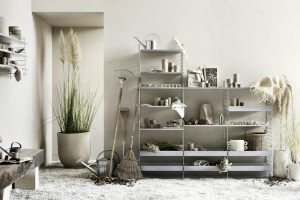 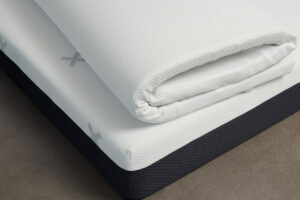 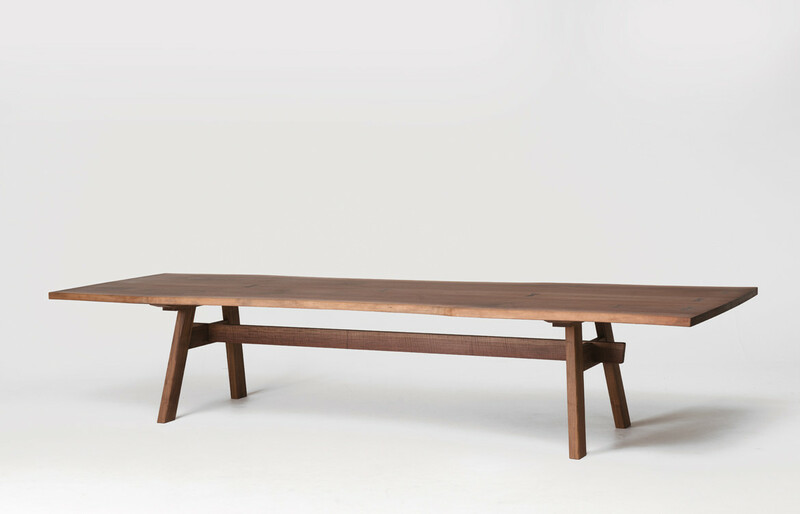 Unique, elegant and refined, Handmade is a stunning new organic collection crafted by Michael Schmidt for Falper. 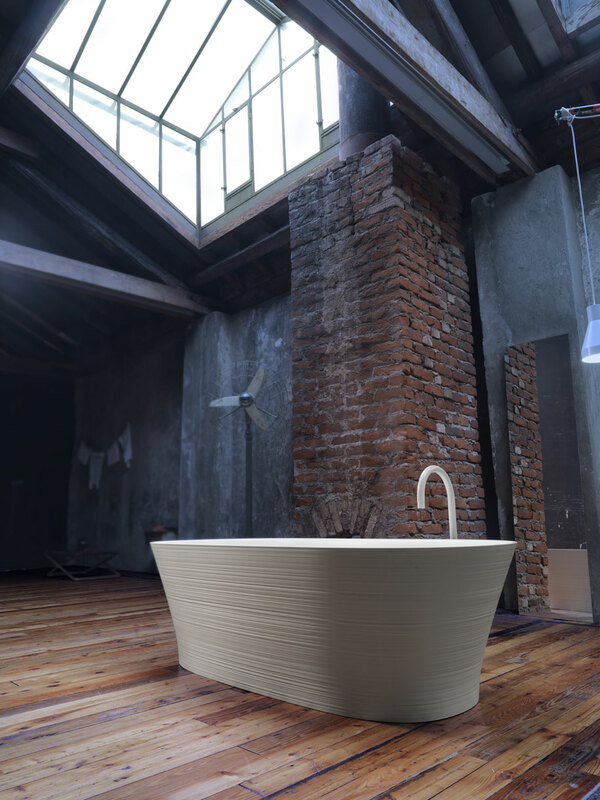 Inspired by the irregular shapes produced from manual ceramic processing, precision 3D technology is used to achieve thicknesses and forms which are otherwise impossible. 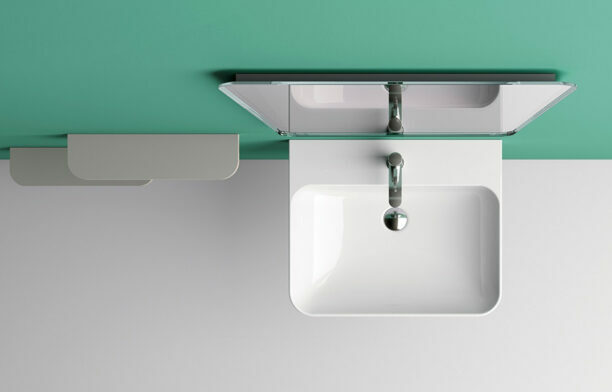 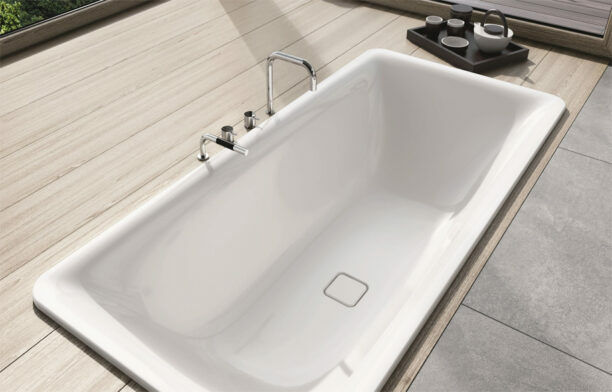 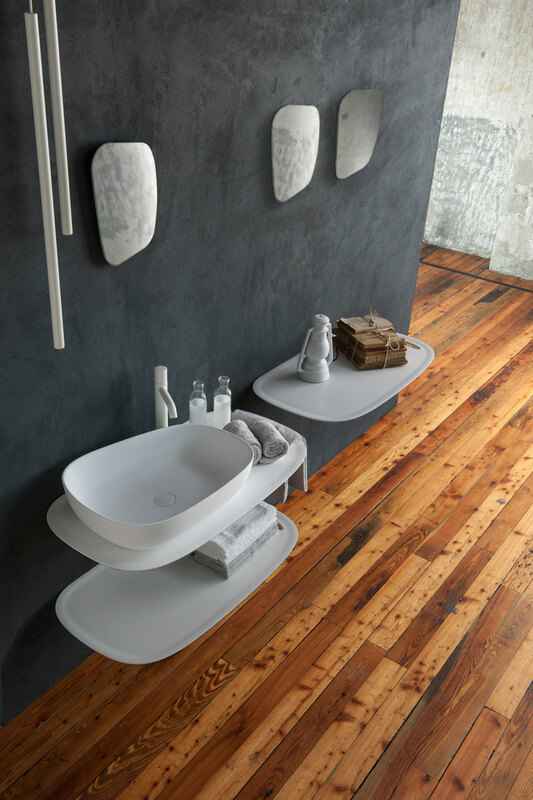 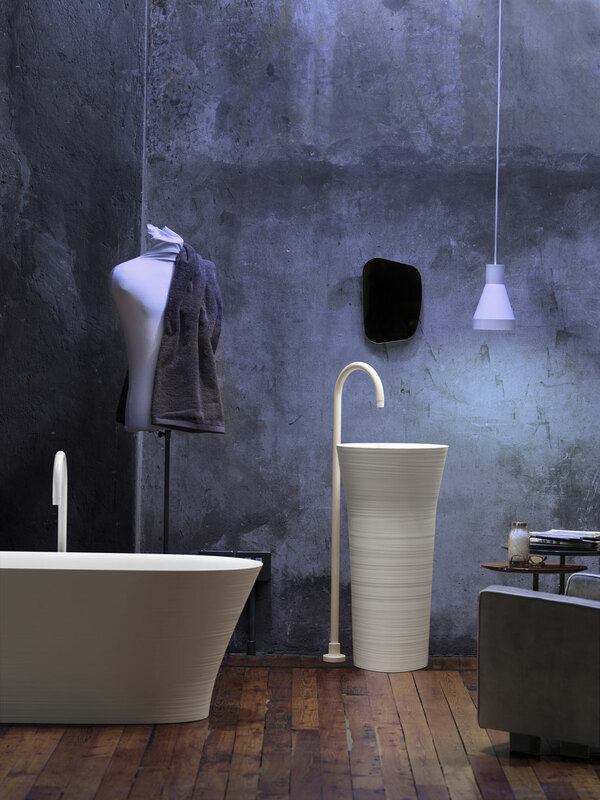 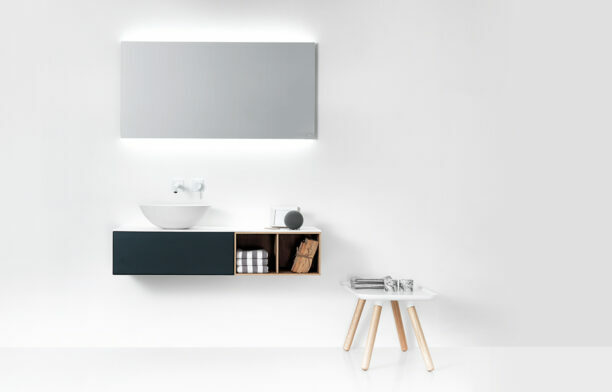 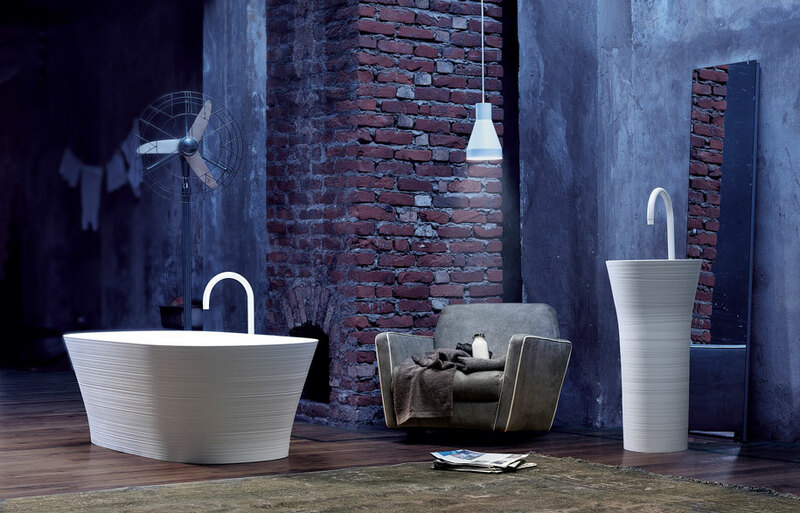 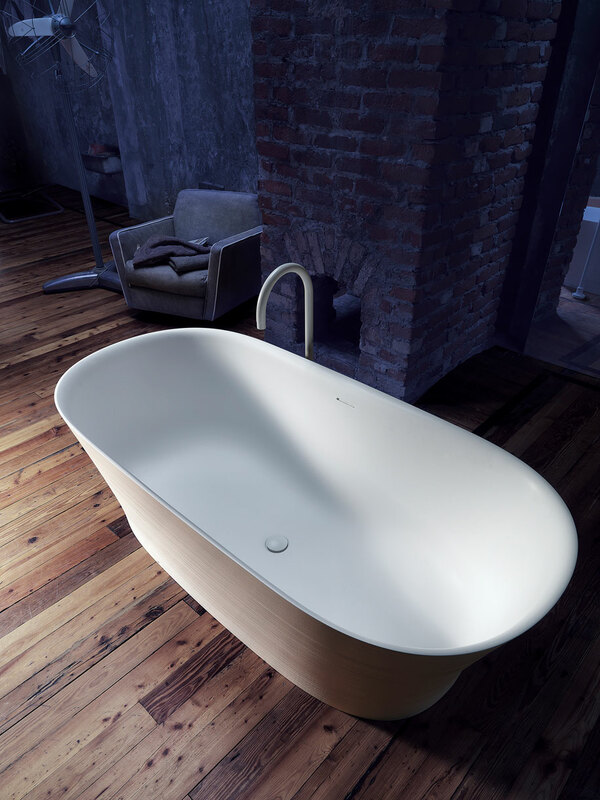 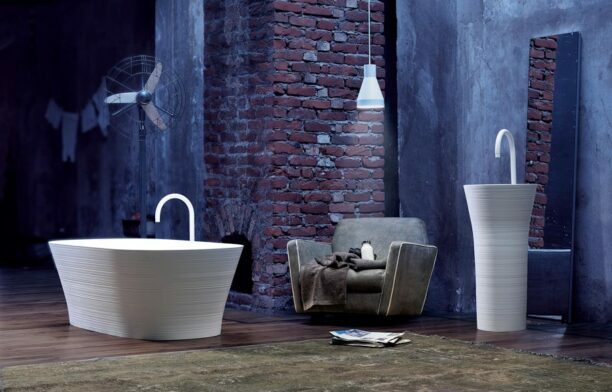 The freestanding bath, pedestal basin and countertop basins are presented in matt Ceramilux, a versatile composite material which is highly resistant to heat and scratching and is easy to clean.